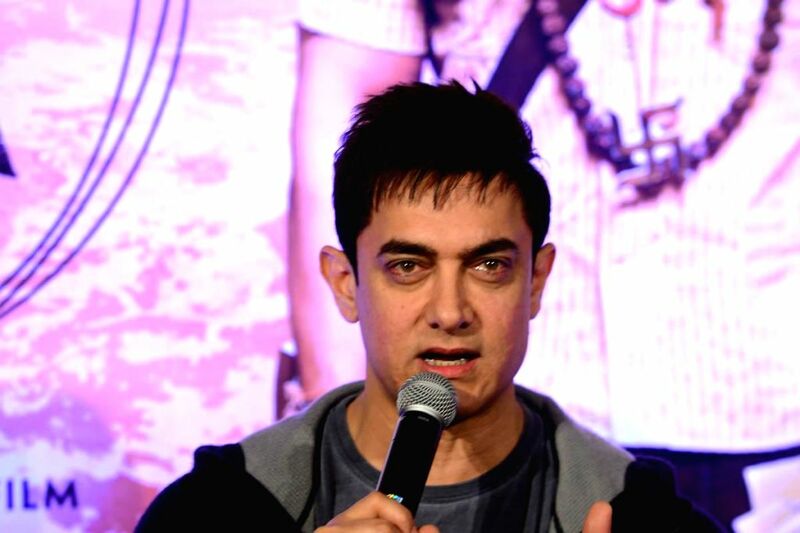 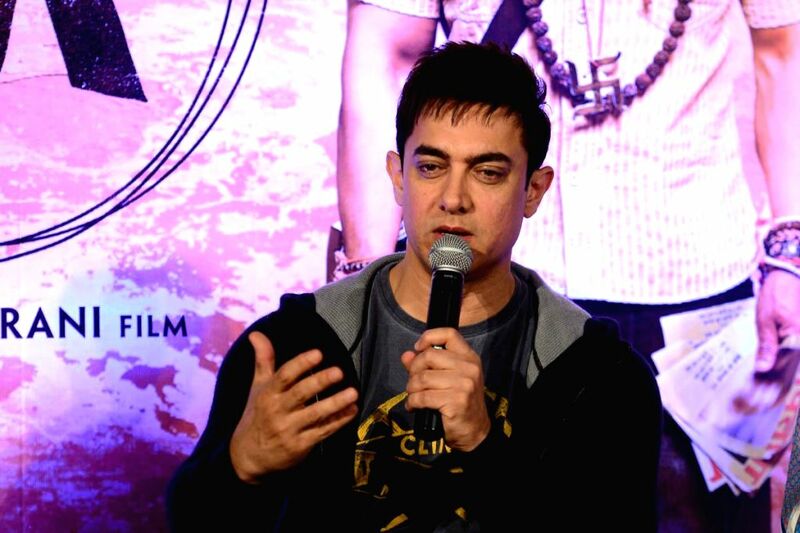 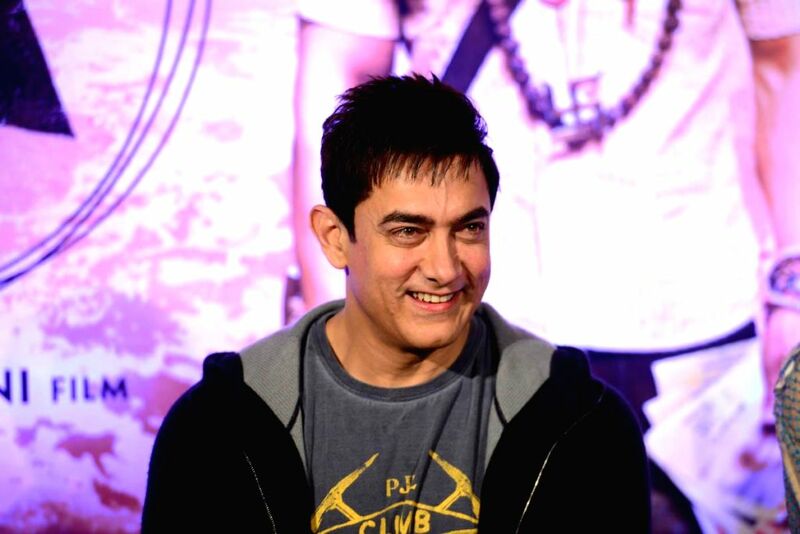 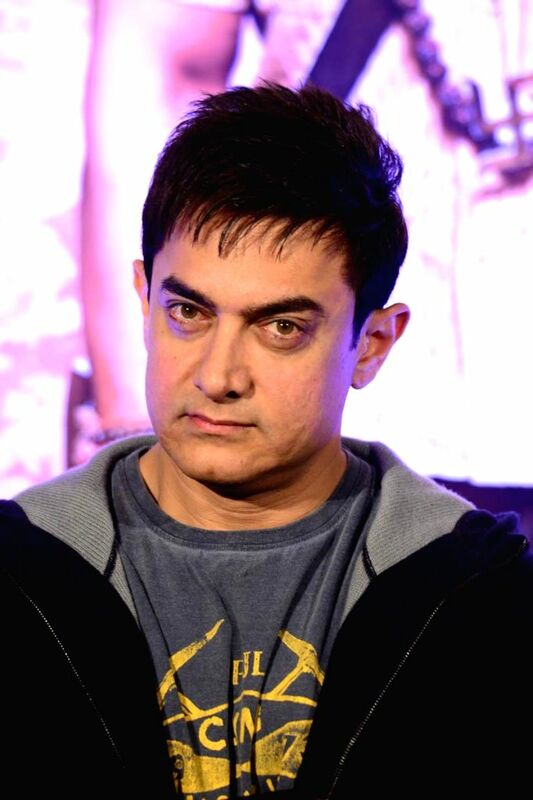 Mumbai: Actor Aamir Khan during the during the promotion of the film PK in Hyedrabad. 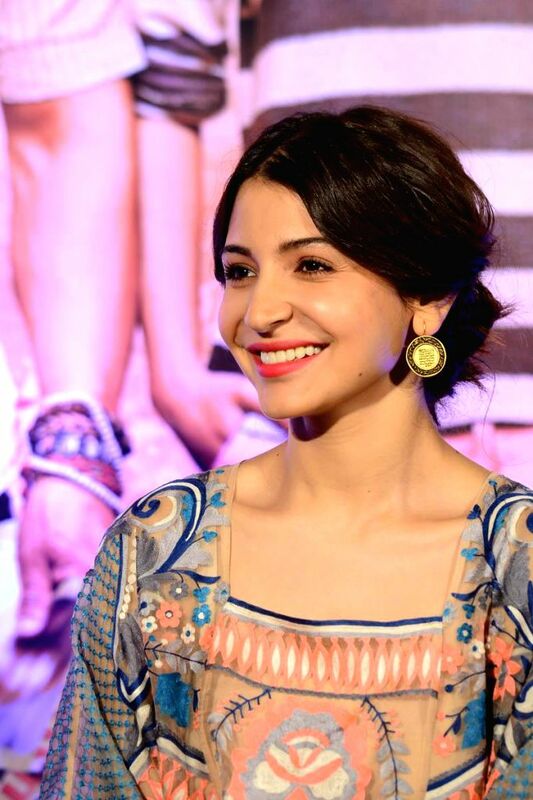 Actor Anushka Sharma during the during the promotion of the film PK in Hyedrabad. 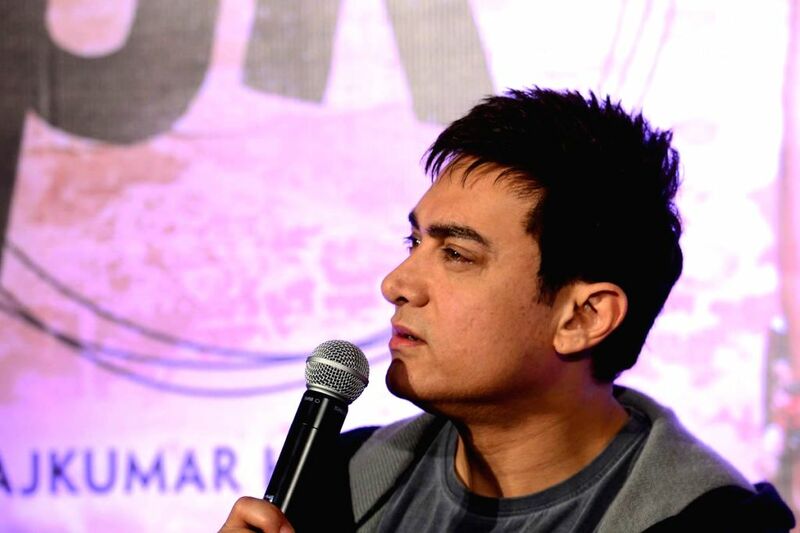 Actors Aamir Khan and Anushka Sharma during the promotion of the film PK in Hyedrabad.